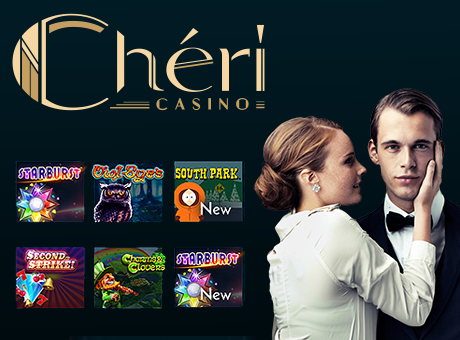 Prepare to discover a new love for online slots. BingoBilly.com is having a $1,200 9-Line Slots Tournament from Tuesday, October 17th through Thursday October 19th, featuring cash prizes for the top-9 players daily. 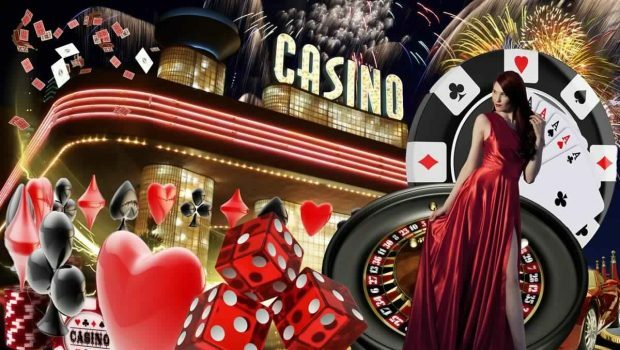 All lifetime depositors can participate in the $1,200 Slots Tournament, but a deposit must be made during the tournament day to qualify for that day’s full prizes. 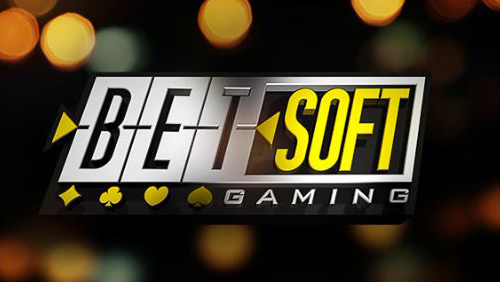 Players can click on the Slots Tourney tab in the lobby to get started and will earn one Tournament Point for every $20 wagered on the specified slot of the day. They are: Gorgeous George on Tuesday, Living Large on Wednesday and Trolling for Treasure on Thursday. At the end of each day, the top-2 players with the most Tournament Points will each receive $100. 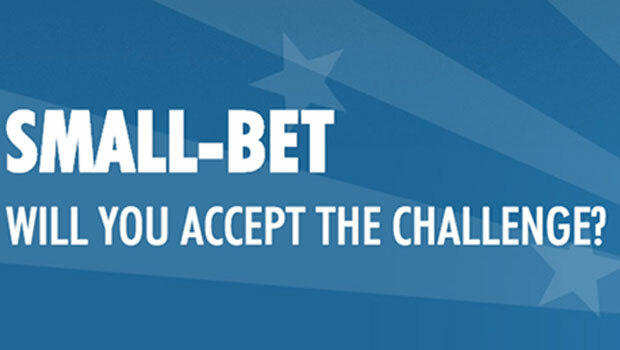 The 3rd ranked player will walk away with $50 and the next six ranked players will each win $25. That $400 per day and $1,200 total. 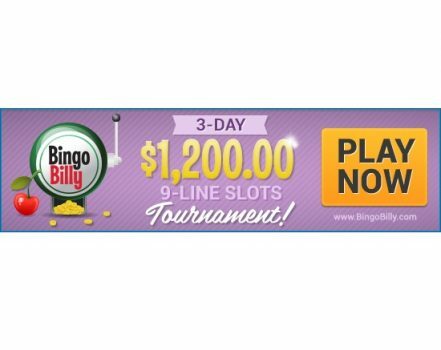 Players who haven’t yet signed up to play at BingoBilly.com can boost their bankroll right off the bat. 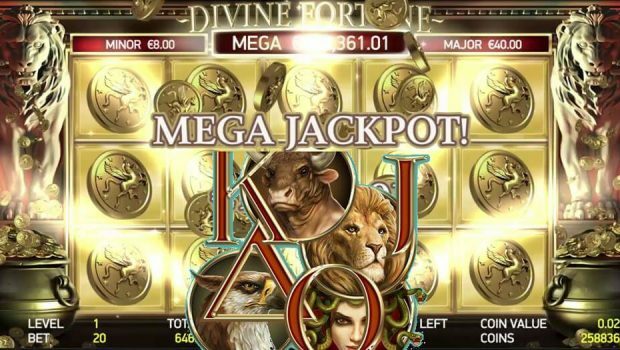 New players can take advantage of a $30 free trial bonus, and first-time depositors are eligible for progressive bonuses up to 600%. For more information on the 3-Day $1,200 9-Line Slots Tournament and all other promotions, visit BingoBilly.com.